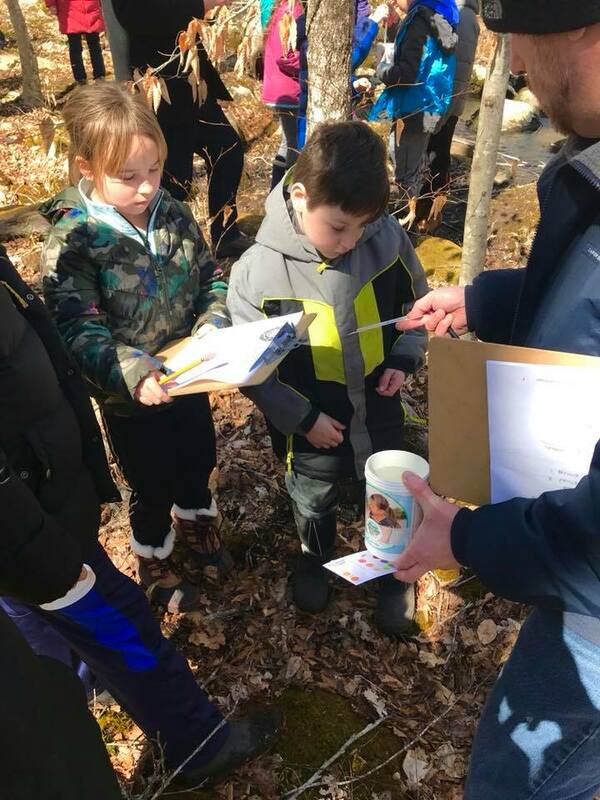 On March 22, World Water Day, we kicked off the 17th season of the EarthEcho Water Challenge with a global series of events engaging young people and community members in monitoring water quality and taking action to protect their local waterways. Our kick-off event was hosted in conjunction with our partners at Love A Sea Turtle and the City of Greenville, NC, engaging over 85+ middle school students in the EarthEcho Water Challenge as well as hands on education programming focused on aquatic organisms and health. 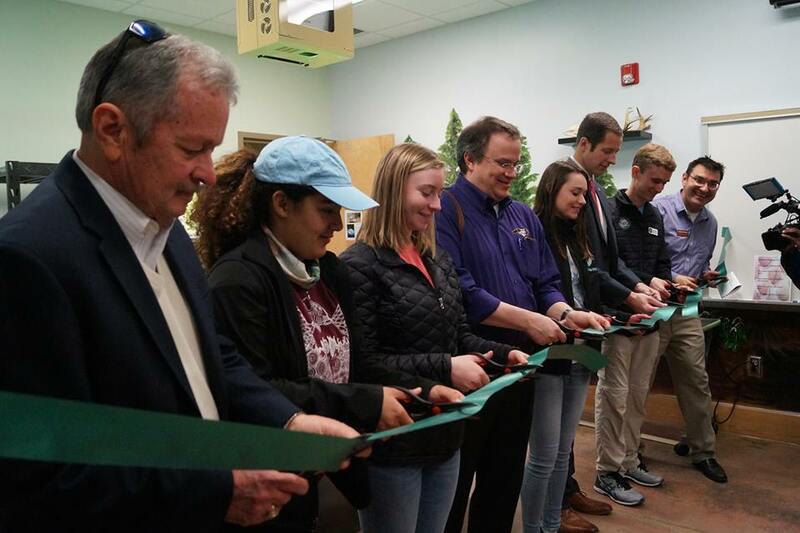 This special event culminated with the official ribbon cutting for the new Love A Sea Turtle STEAM Lab at River Park North in Greenville, home to the first permanent EarthEcho Water Challenge field testing station. City council members, parks department officials, and the City of Greenville Mayor, P.J. Connelly, joined in the event, with Mayor Connelly sharing a proclamation for World Water Day which also recognized the EarthEcho Water Challenge kick-off. As part of our 2018 program kick-off, we announced the inaugural class of EarthEcho Water Challenge Ambassadors, a group of 20 young environmental leaders from across the United States who will help tackle the global water crisis starting in their local communities. 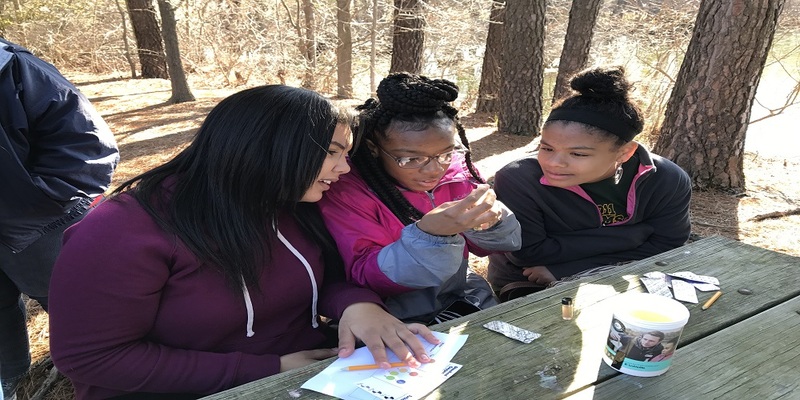 Selected through a nationwide application process, these young leaders will increase knowledge of local water resources throughout their communities by monitoring local water quality and engaging their peers in water quality monitoring and conservation events. Our EarthEcho Water Challenge program sponsor, Xylem Watermark, engaged employee volunteers at sites around the world to host water monitoring events with local schools and youth groups, activating several hundred participants, and engaging local youth in learning about and monitoring the waterways in their communities. Throughout the week, many of our EarthEcho Water Challenge partners and collaborators hosted educational water monitoring programs in their communities to join in this effort, joining our Youth Leadership Council in sharing live updates and content on social media throughout the day. A big thanks to our EarthEcho Water Challenge participants and partners around the world for your efforts to monitor and protect water resources, while inspiring others to do the same. We’re looking forward to a great year! The EarthEcho Water Challenge is made possible through the generous support of Xylem Watermark. In addition, the following organizations are collaborating with the EarthEcho Water Challenge through outreach, resources, and events: A.G. Cox Middle School; the American Kayaking Association; Austin Youth River Watch; BetterWorld Telecom; the City of Greenville, NC; Coventry Middle School; Cuyahoga Valley Environmental Education Center; the EarthWays Center of the Missouri Botanical Gardens; Everglades National Park; the Florida Aquarium; Friends of the Chicago River; Girl Scouts of Silver Sage; Gullah/Geechee Sea Island Coalition; Indiana University’s Bradford Woods; LaMotte Company; Living Lands & Waters; Love A Sea Turtle; Marjory Stoneman Douglas Biscayne Nature Center; Miami-Dade County Public Schools; Mystic Aquarium; Niles West High School; Ocean Protection Advocacy Kids, Inc.; Ocean Steward; Partnership for the Sounds; Pitt County Schools; River Park North; the San Juan Bay Estuary Program; The Sink or Swim Project; Tennessee Valley Authority; Wander Like Water; the Water Environment Federation; and YES Prep Public Schools.